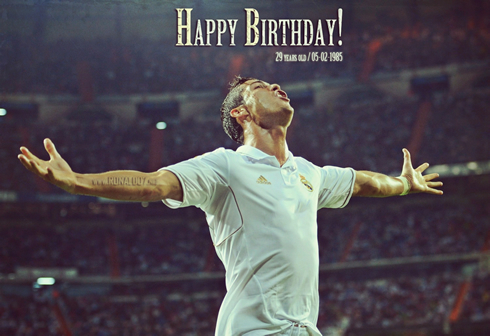 Cristiano Ronaldo celebrates his 29th birthday this Wedneday (February 5), precisely in the same day that Real Madrid will host Atletico Madrid for the Copa del Rey's first leg. The Portuguese superstar, who got transferred from Manchester United to Real Madrid 5 years ago (in July of 2009), keeps developing as a player, season after season. 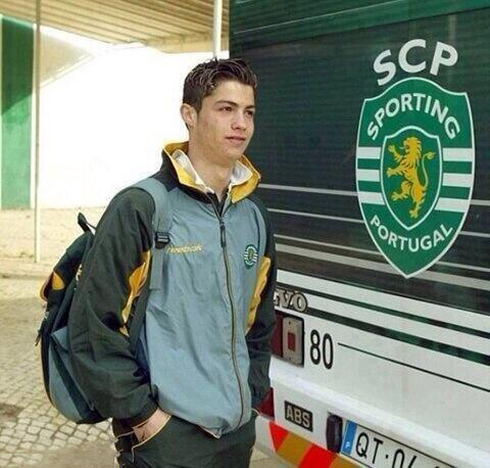 Cristiano Ronaldo made his professional debut for Sporting in October of 2002, by the time he was still 17-years old. 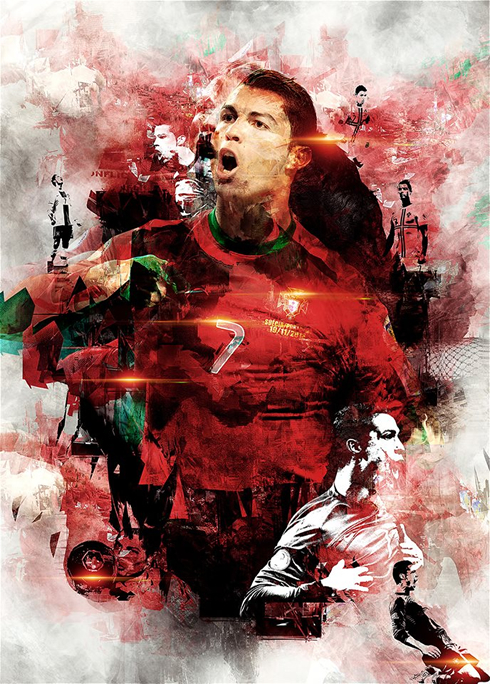 At the end of that season, in June of 2003, Ronaldo was called to represent Portugal's U-20 National Team in the Toulon Tournament and that's when he was reportedly scouted by several top clubs and managers in Europe, including Arsenal's Arsene Wenger. Ronaldo would end up moving to Manchester United later that summer, after impressing the whole Red Devils squad during a friendly between Sporting CP and Man Utd, but it was during Portugal's victorious campaign in Toulon that he really started drawing the World's attention upon himself. The following interview reports back to June 14 of 2003, when Cristiano Ronaldo was still 18-years old and a few weeks before he signed for Manchester United. Journalist: You're shining in Toulon and you're beyond any doubts one of the hottest prospects in this tournament, currently being observed by several top clubs' scouts. How does a 18-year old feel with all this happening around him? Cristiano Ronaldo: "I feel extremely happy to simply know that a lot of big clubs and important people in football are interested in my work. It gives me a great joy, but my main goal is to help Portugal reaching Toulon's final and to win it. I don't feel any additional pressure coming from all this. I just go out and give my very best and I try to be as simple as possible." Journalist: You've been observed throughout the entire season by several big clubs. First there were reports about Manchester United being interested and now it appears to be a verbal agreement with Valencia. Has anyone approached you directly by now? 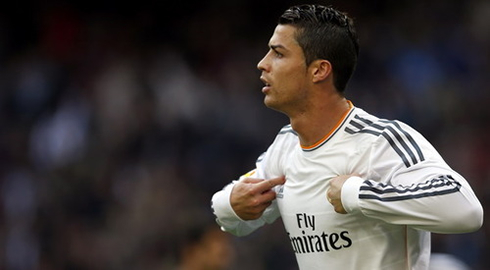 Cristiano Ronaldo: "No, no one talked with me yet. I can see through the press that several clubs are interested in me and that simply gives me more motivation to work harder in the future. As far as I know though, no one has made any bid to Sporting yet..."
Journalist: However, you won't hide that your biggest dream is to play in a top foreign club, isn't that right? Cristiano Ronaldo: "Just like any other player, my dream is to play either in Spain or England, since they have the best leagues in Europe and that's where I aspire to play one day... However, I have to be patient and just wait for the right time." Journalist: Do you already feel prepared to join one of those leagues? Cristiano Ronaldo: "Honestly, I don't know... There's a right time for everything. If I end up staying another year in Sporting, I'm sure I will improve even more and I would never become unhappy because of that. At the right time, an opportunity will arise..."
Journalist: When you were playing in Sporting's youth categories, you used to play as a striker. Recentely, the manager has been playing you on the wings. Where do you feel more comfortable playing on the pitch? Cristiano Ronaldo: "Where I like playing the most is behind the striker, on that position where João Vieira Pinto is currently playing in Sporting. That's where I feel better and where I think I can give more to the team. However, I feel comfortable with any position in the attack." Journalist: Did you enjoy being coached by Laszlo Bölöni? 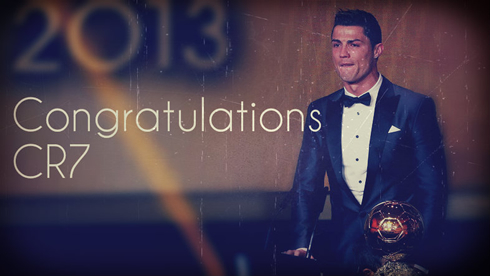 Cristiano Ronaldo: "Yes, of course! It was Mr. Bölöni who gave me an opportunity to start showing my work here in Sporting and if it wasn't for him, I might not be where I am today. I was very sad to know he was leaving the club..."
Journalist: Scolari has been paying a lot of attention to Portuguese youngsters lately... Is it one of your objectives to convince him to call you to the Portuguese National Team and to represent your country in the EURO 2004? 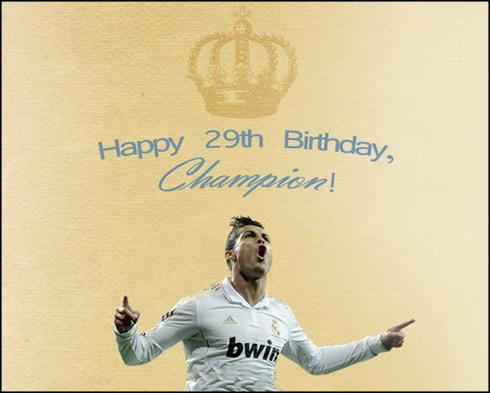 Cristiano Ronaldo: "Of course it is! It would be a dream come true! Everytime I'm given an opportunity to play for the U-21 or the U-20, I always give my all, since I'm perfectly aware that the scouts are observing us. To be called for Portugal's first team with 18 years would be a true dream, just like it would be to make it to the EURO 2004 next summer. I'd love to be there!" Journalist: You changed your football agent last season. You used to be represented by José Veigal, but you're now with Jorge Mendes. What happened exactly? Cristiano Ronaldo: "I switched of agents because I wasn't feeling comfortable with José Veiga anymore, as he has never done anything of what I've asked him. He's someone who doesn't mean a thing to me now and who has hurt me a lot. Fortunately I'm a lot better now. Jorge Mendes is like a father to me and he has been helping me a lot. I've been with him only for a short period of time but I already have a lot to thank him. I really have a great esteem for him." Journalist: Some people criticize your playing style because you often seem to dribble too much in certain periods of a game. How do react to those critics? 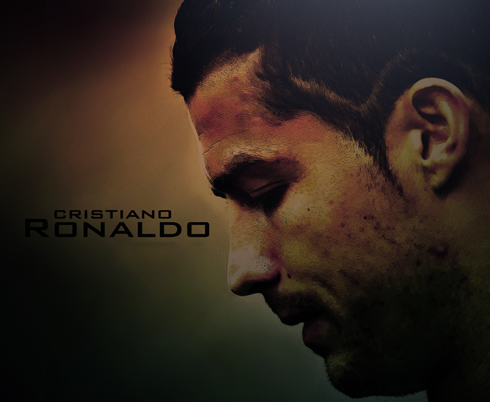 Journalist: Are there many differences between the Portuguese Ronaldo (Sporting) and the Brazilian Ronaldo (Real Madrid)? 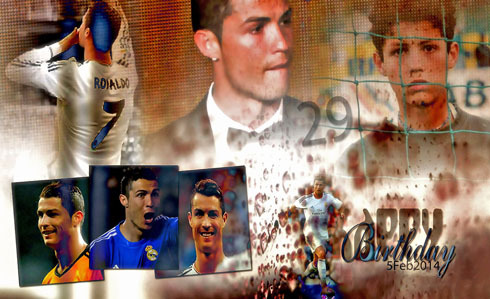 Cristiano Ronaldo: "There are a lot! 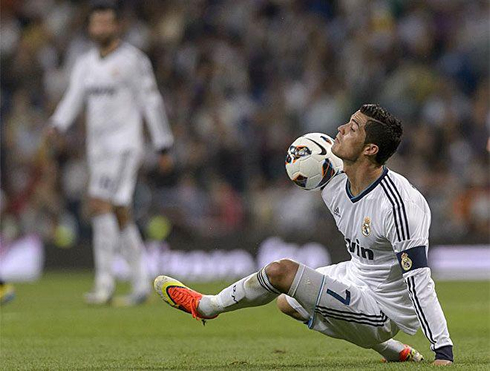 Ronaldo from Real Madrid is a true ace! He's the World's number one and my favorite player. 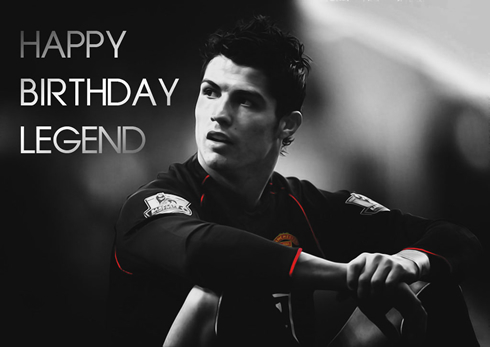 Both him and Thierry Henry are, in my opinion, the best footballers in the World. I don't even dare to compare myself to them..."
The interview ends with a funny fact, reporting that Cristiano Ronaldo won't need to take lifts on his way to training from colleagues like Ricardo Quaresma anymore, since he finally got his driving license in April of 2003. Cristiano Ronaldo next game for Real Madrid will be against Atletico Madrid, this Wednesday night, for the first leg of the Copa del Rey semi-finals (February 5, 2014). You can watch Juventus live stream, Real Madrid vs Atletico Madrid, Barcelona vs Real Sociedad, Chelsea vs Newcastle and Liverpool vs Arsenal, all matches provided from our football streaming section.